This is the impetus for the Calgary Gay History Project. I am curious about what life was like for gay people in Calgary in the middle of the last century. 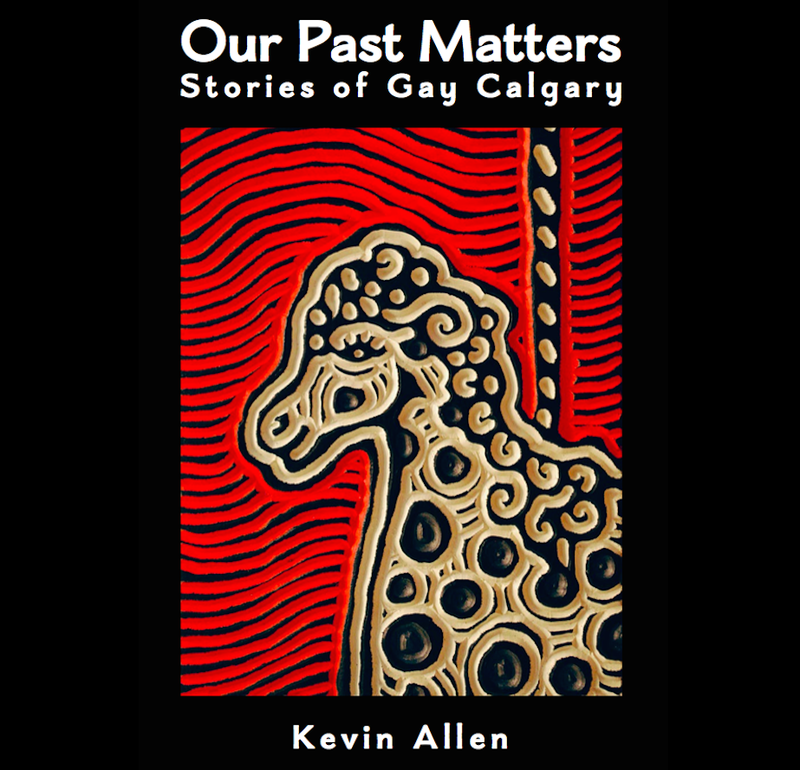 This project also has an oral history preservation agenda; I hope to document stories from LGBTQ elders in Calgary whose stories should be recorded before they are lost. I am conducting this project at CommunityWise (the former Old Y Centre for Community Organizations). Not only is it a historical institution itself, but it also has been a focal point for queer community organizations since the 1970s. Perhaps most significantly the Old Y Centre was the home of peer support organizations from 1973 onwards, whose latest incarnation is called Calgary OutLink. These agencies have been a hub, resource, and saving grace to thousands of Calgarians. I used to volunteer on the peer support phone line in the 1990s, and spent hundreds of hours in the building. This project got its start in September 2012, when I became historian in residence at Calgary Outlink through funding from the Calgary 2012: Cultural Capitals of Canada program. Since then, a number of volunteers, Kickstarter backers and other funders have stepped forward to participate in the project. I can’t thank everyone enough. Please check back periodically for updates to the site. Also do feel free to contact me with questions, feedback or historical leads for the project suggestions. Bravo! All the best with your gathering of stories from 50 years ago, Kevin! This is awesome! I can’t wait to learn more!